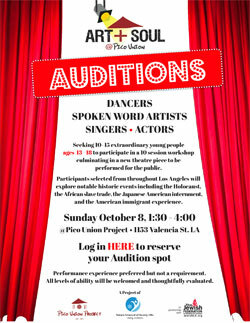 Calling singers, dancers, actors, spoken word artists, and musicians! We’re looking for exceptional teens to audition for this one of a kind 10 week experience! which culminates in live original performance.